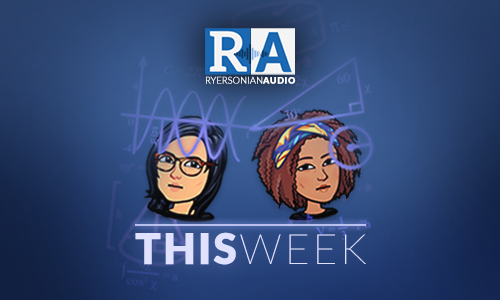 Ryersonian This Week is a news audio series produced by senior students in the School of Journalism in Toronto. It features weekly news from ryersonian.ca and from the Canadian University Press. Also, stick around until the end for some advice in the segment “Just Wondering” and an acoustic performance by Battle of the Bands group Mauve Grove.